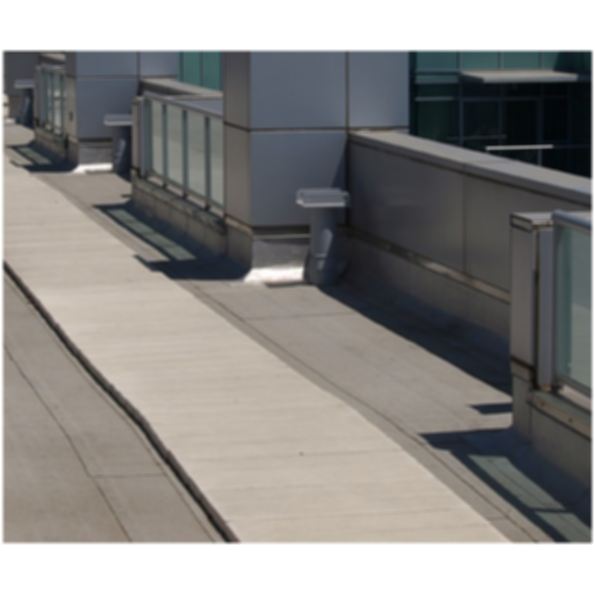 Rooftrac Pavers is a planking system installed to protect the roof's surface while providing access for utility maintenance. It creates a runway around a roof perimeter to ease the movement of the window washing equipment. Rooftrac is hand-made, wet-cast from 5000 PSI hard rock concrete using Type III cement. Pedestal Set Roof Paver Stepstone Inc.
Drydeck® Roof Paver Stepstone Inc.
Stepstone, Inc. is dedicated to work with architects, builders and end users to create innovative, effective and beautiful precast concrete solutions, including Stair Treads, Pavers, Wall Caps, and Pool Coping. More Products from Stepstone Inc.